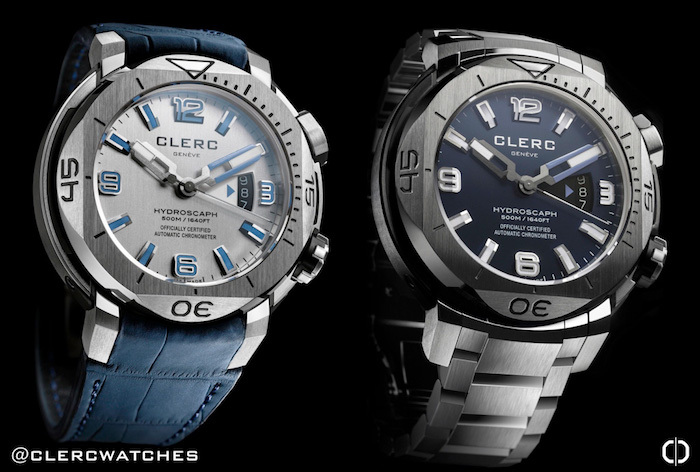 In 1874, Clerc watches was started in Geneve. With a rich history of providing some of the most innovative and popular watches of the time, these watches have everything people are looking for in an elegant timepiece. Not only are there amazing watches available as a part of the normal production lines, but the specialty watches that have been created over the years also have helped to drive innovation in the world of horology. Clerc was also one of the first watchmakers to introduce a completely water resistant watch that could withstand the pressures of the deep. It was even featured in moves by Jacques Cousteau. 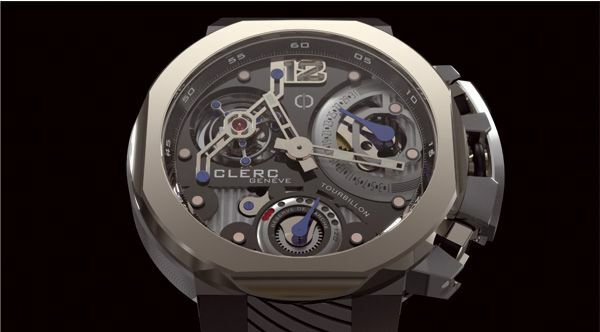 One of the things which helps Clerc watches to stand out from the rest is the amount of testing these timepieces go through. 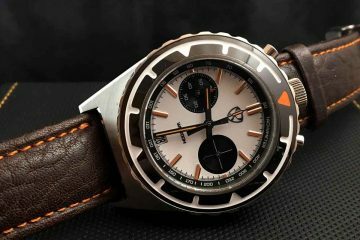 With 81 to 103 individually machined parts, it is fair to say that no two of the watches produced are exactly the same. The water resistance holds to depths of up to 500-800 meters. For the diver watches, even a 4mm Sapphire crystal helps to protect the watch from violent impacts, while cutting down the glare from the sun. 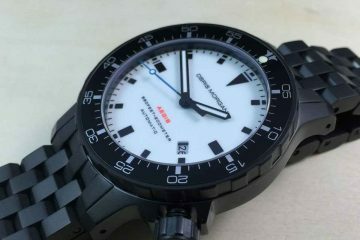 This will allow you to easily tell the time without worry even when you are deep in the water. 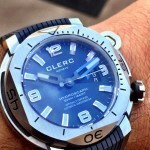 Making Clerc watches remain accurate is the Caliber C6909. After being tested by the Swiss Official Chronometer testing Institute, this caliber has been deemed to be a COSC-certified chronometer. The Clerc movements are backed up by an open oscillating weight. They have a 42-hour power reserve and has a high frequency of 4 Hz, or 28,800 vibrations per hour. This simplifies the movements of the C609 in terms of maintaining the hours, minutes, seconds and date. With stunning beauty and the ability to maintain its integrity even at great depths, it is easy to see why these watches are still sought after by those serious about diving. 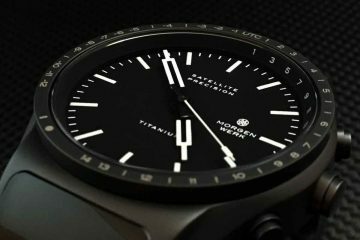 Even those not interested in diving will still see the value in purchasing a great watch that maintains accurate time even in highly intense situations. You will be proud to own one of the finest Swiss timepieces available on the market.